Home > Parents > Kids and Healthy Hearing Habits > Why Teach Kids About Hearing Loss Caused by Noise? Why Teach Kids About Hearing Loss Caused by Noise? School cafeterias and food courts. Concerts (all types of music). Workshop tools and yard equipment. Portable listening devices (smartphones, tablets, computers, etc.). 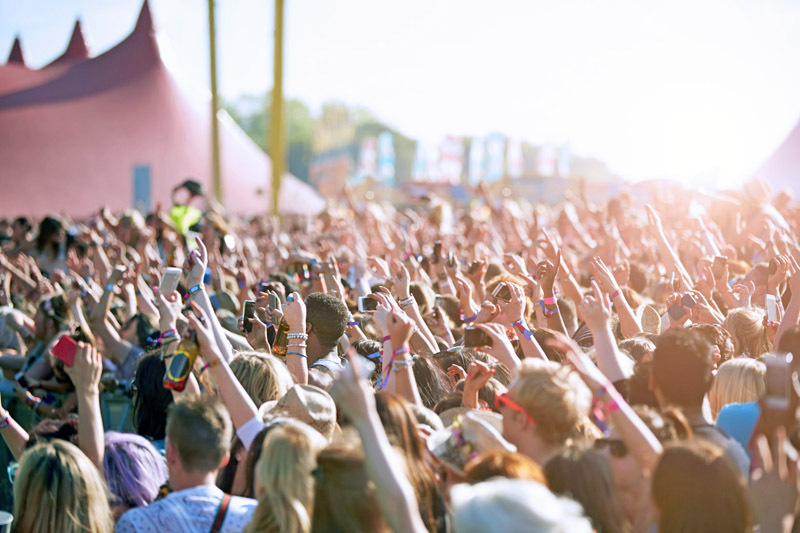 Noise-induced hearing loss happens when tiny sensory hair cells in the inner ear are damaged by noises that are too loud and/or last for too long. The effects of noise damage on hearing add up over a lifetime. If kids are around loud sounds regularly, the risk for hearing damage increases with age. Hearing Loss Can Last Forever. Noise-induced hearing loss is permanent. Many people don’t know that the damage that loud noises can cause may affect their ability to hear now and later in life. Even when young people understand the risk of this type of hearing loss, they may not always remember to be careful. 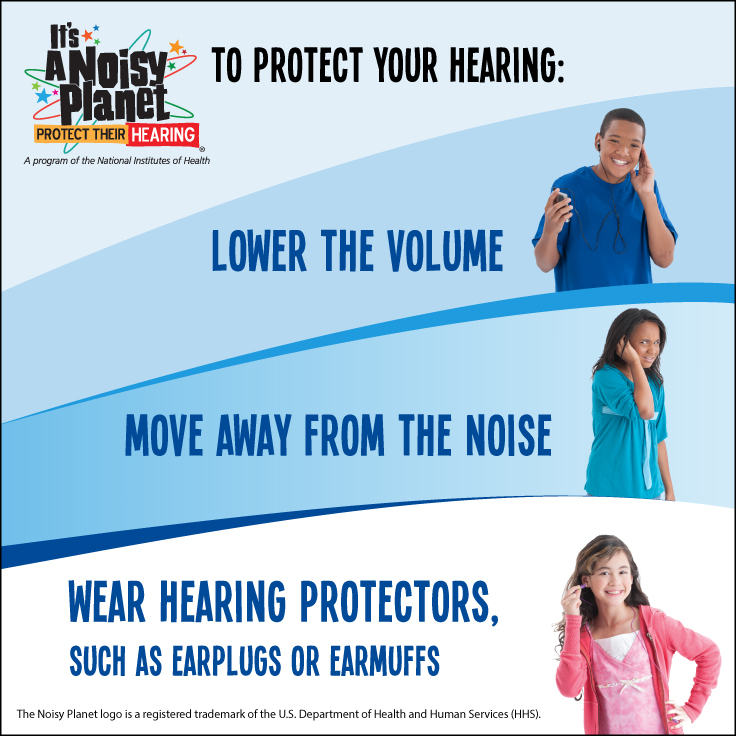 Pass on the message that protecting your hearing can be as simple as turning down the volume on music devices, moving away from the source of noise, and wearing earplugs or earmuffs in noisy environments. Kids Are Listening and Watching. Research shows that kids make better health decisions when their parents and other adults actively talk to them about such issues. Talk with the kids in your life about the causes and prevention of noise-induced hearing loss so that healthy hearing habits become a natural choice early on. Children also learn through observation and imitation. Set a good example: adopt healthy hearing habits yourself, and your kids might just do the same.